Our presence in Canada dates back to the 1800s when we invested in the country’s railroads, industries and municipalities. We established our first representative office in Toronto in 1965, and in 1981, Morgan Bank of Canada became the first foreign bank established in the country after changes to the Bank Act. We contribute to non-profit organizations in the five cities where we operate, investing significantly in educational, economic and cultural development through local partnerships. 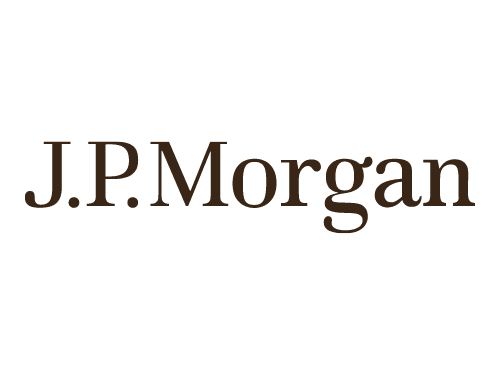 J.P. Morgan is a global leader in financial services, offering solutions to the world’s most important corporations, governments and institutions in more than 100 countries. The Firm and its Foundation give approximately US$200 million annually to nonprofit organizations around the world. We also lead volunteer service activities for employees in local communities by utilizing our many resources, including those that stem from access to capital, economies of scale, global reach and expertise.